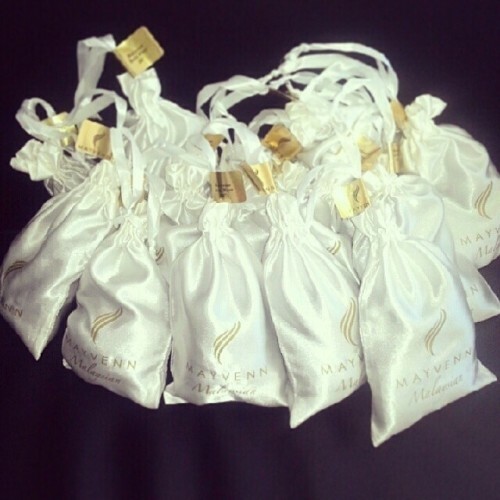 This is also the BIGGEST Mayvenn raffle ever for the all the Mayvenn Clients out there! 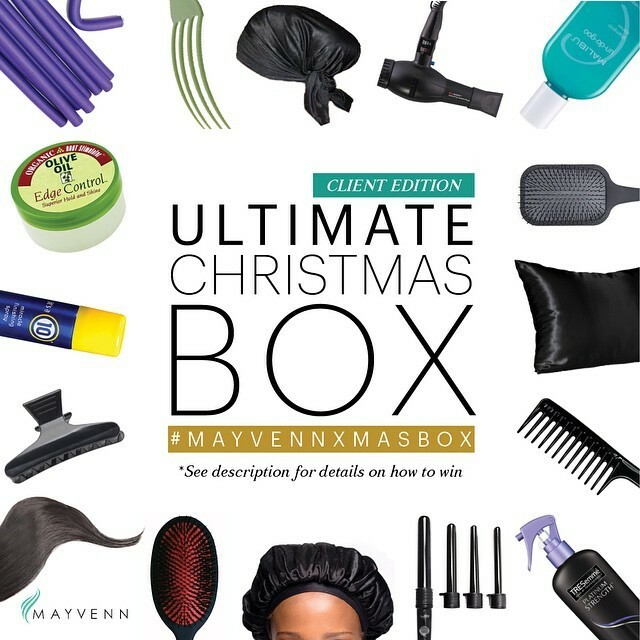 For the month of December all Mayvenn Clients/customers can enter for a chance to win the ULTIMATE CLIENT BOX. 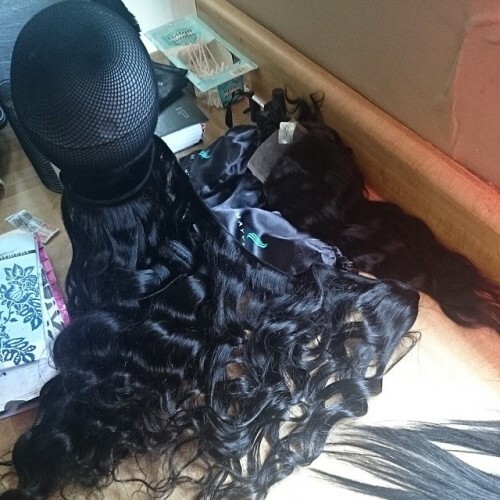 It will include all the essentials you’ll need to take care of you weave from beginning to end. Your box will have a paddle brush, silk night scarf, 4-in-1 curling wand, clarifying shampoo, edge control, hair spray, heat protectant, a wide tooth comb, flexi-rods, a bonnet, a nice professional blow dryer, 3 bundles of Peruvian Straight Mayvenn Hair, butterfly clips, and a boar bristle brush. WHEW! Thats a lot! 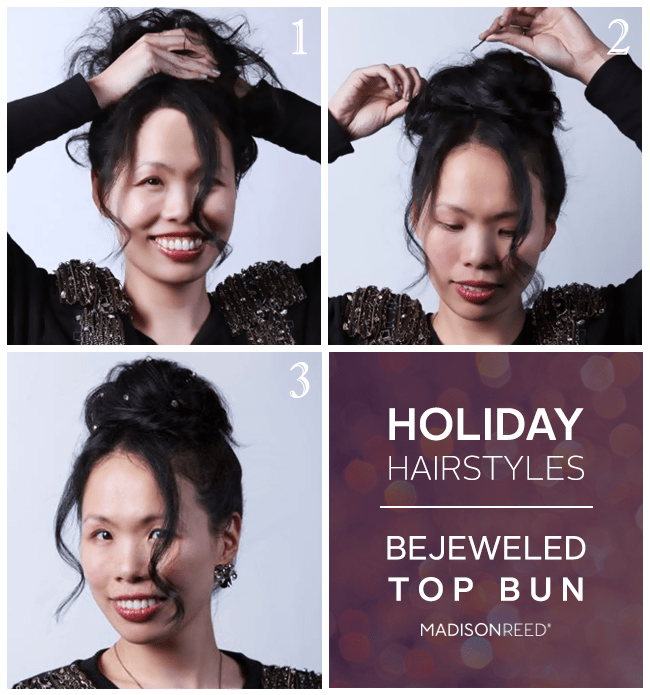 Just 3 easy steps to enter for a chance to win. 1⃣. 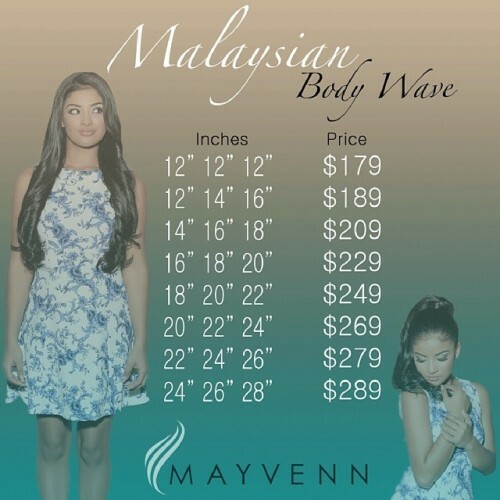 Buy $200 worth of Mayvenn Products. 2⃣. 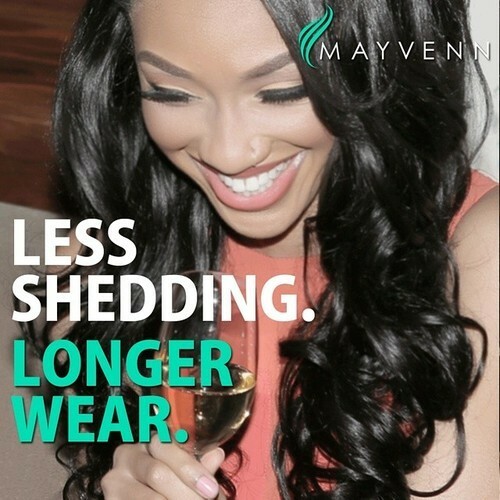 Follow @MayvennHair via Instagram. Happy October! 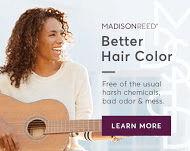 Take $10 off your first purchase of Madison Reed hair color – just use the offer code OCTOBERLOVE at checkout. 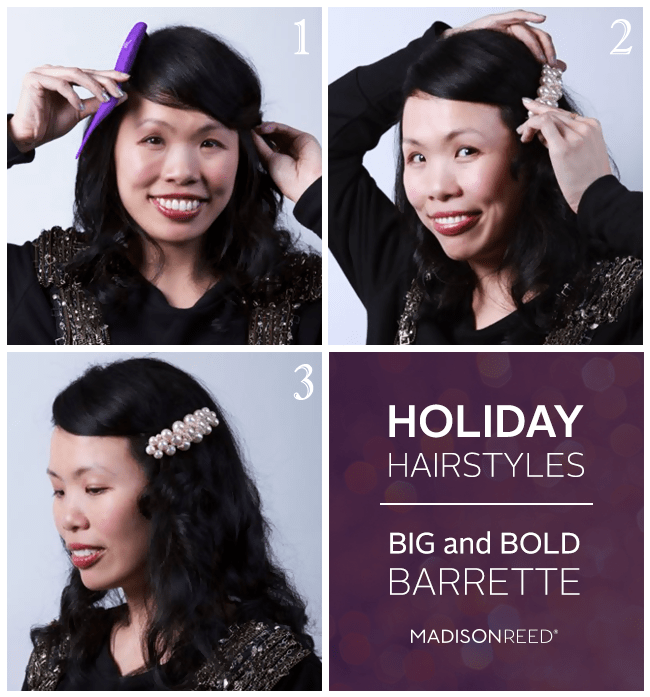 In the world of hair color there are quite a few choices, but not many of them good. It’s as if the drugstore box colors and other online brands have dropped the “care” from hair care. Focusing instead on making the least expensive product that fries your hair and doesn’t take your health in consideration at all. 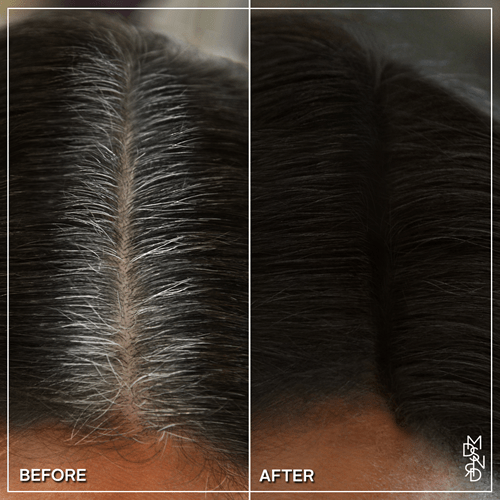 From our inception we created a formula that does not need ammonia. 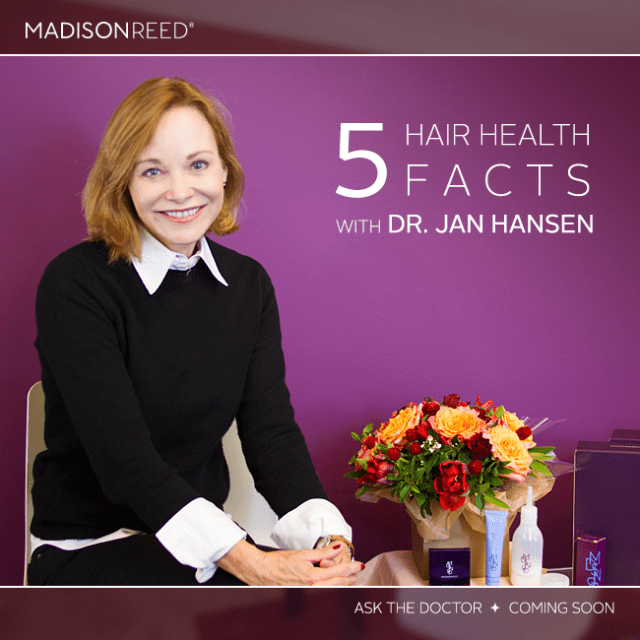 Other colors use it to increase shelf life, add hair pH, and blast open the hair shaft so their color can penetrate the cuticle. 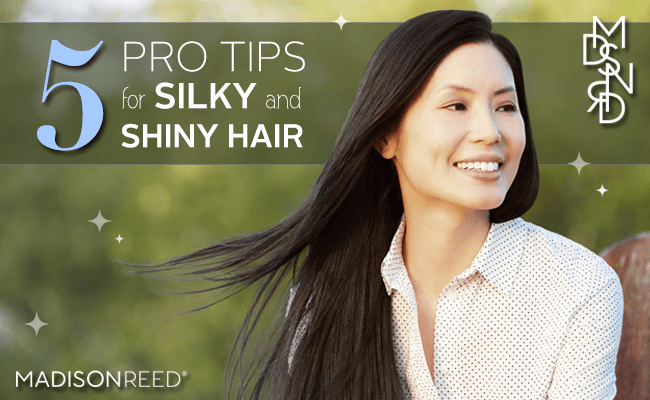 A common ingredient in many hair colors, resorcinol is used as a dye. Our formula doesn’t need resorcinol. A pigment used to create darker shades. 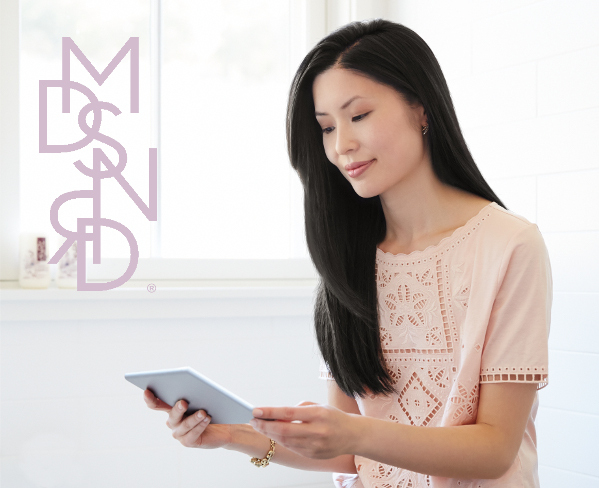 We’ve eliminated PPD from all of our colors and instead use a safer alternative to create our rich, dark shades. Known as Alcohol Denat, it’s used in the dye absorption process. We’ve replaced this alcohol with a naturally derived alternative that doesn’t dry hair the way ethanol does. Known to be a controversial preservative, parabens are said to prevent the growth of bacteria and fungi. We don’t add parabens to our formulas. 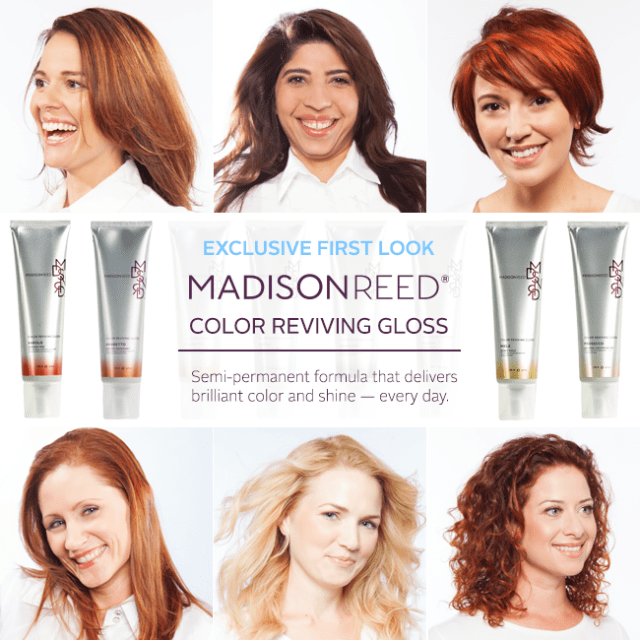 We care what we put in your hair, that’s why Madison Reed has eliminated these ingredients from our hair color formula. 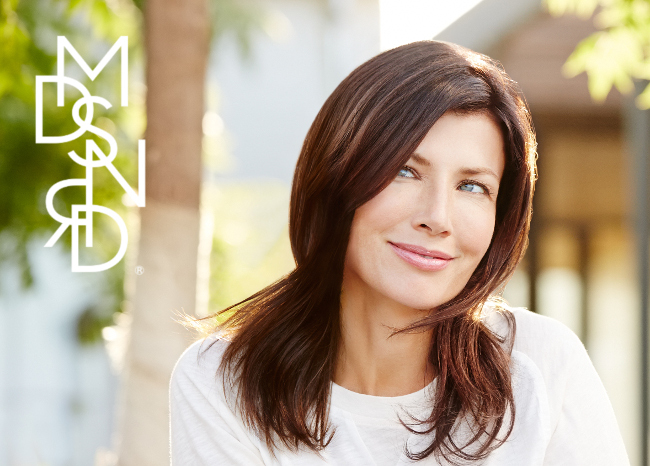 We re-engineered hair color by replacing harsh ingredients that are traditionally used in the coloring process with ingredients that are gentler on your hair and leave it healthier with longer lasting, salon-quality results. 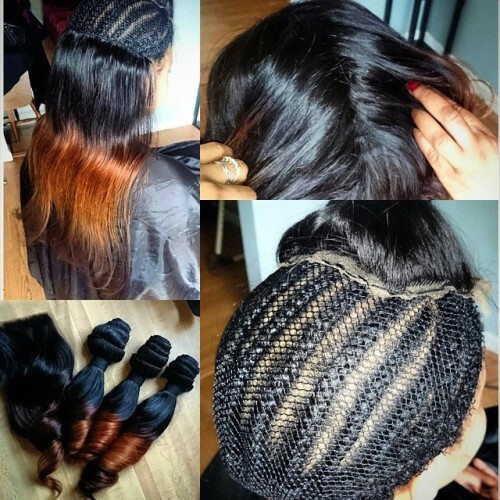 Looking For The Hair For your Sew-Ins? 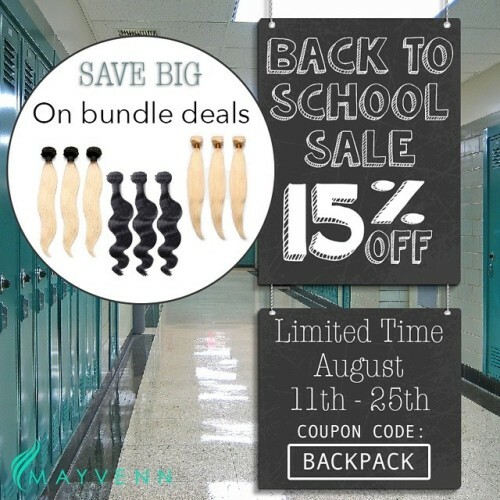 12 Aug 2014 Comments Off on Looking For The Hair For your Sew-Ins?